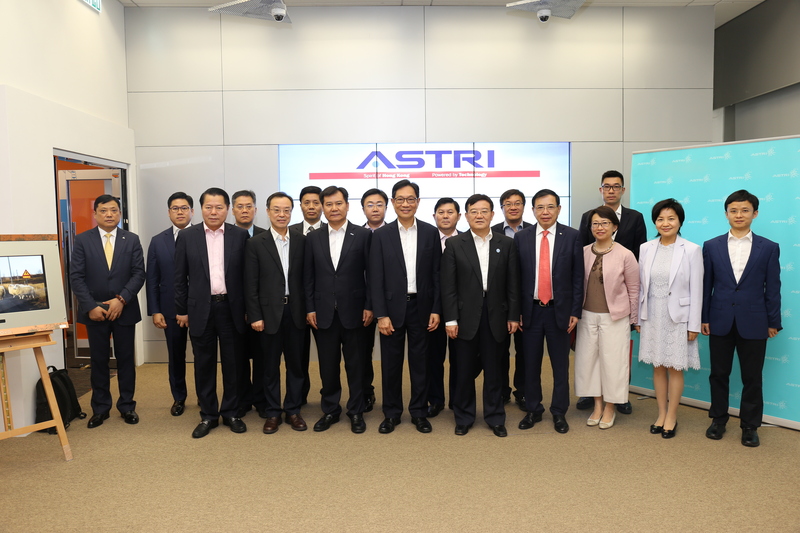 A delegation of some 20 members from the All-China Federation of Industry and Commerce, led by Mr Xu Lejiang, Deputy Minister of the Central United Front Work Department and Secretary of Party Committee of the All-China Federation of Industry and Commerce, visited ASTRI on 27 June 2018. 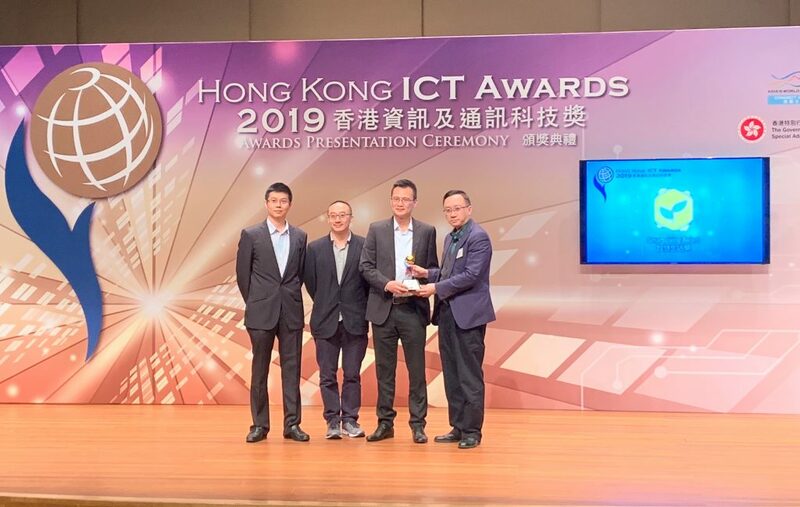 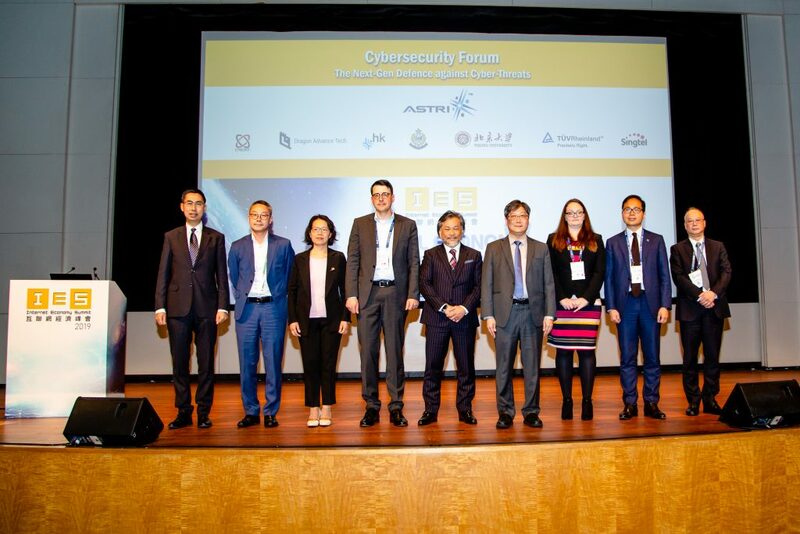 The delegation was welcomed by ASTRI’s Chairman Mr Wong Ming-yam and Senior Director (Advanced Digital Systems) Mr Li Yiu-kei. 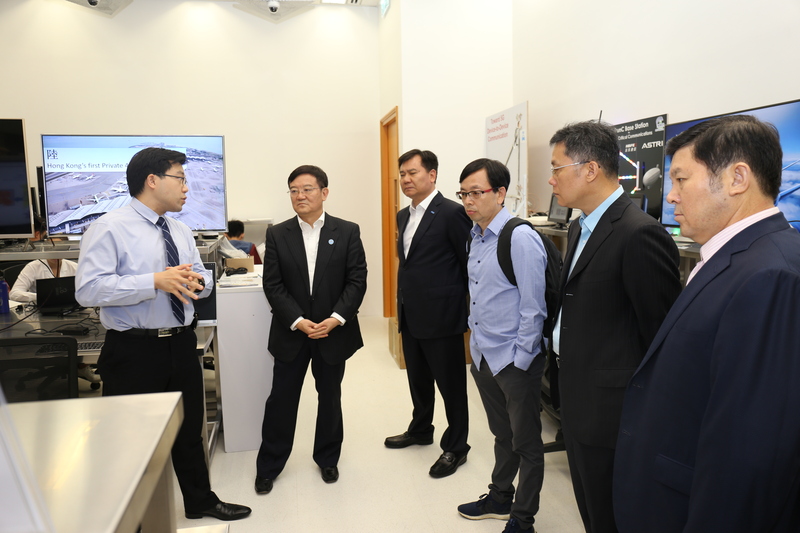 While at the Smart City Innovation Centre, the delegation witnessed a number of ASTRI’s latest R&D technologies, including naked-eye 3D display technology, Palm Fusion Biometric Sensing and Authentication system, as well as 5G applications for marine, land and air communications. 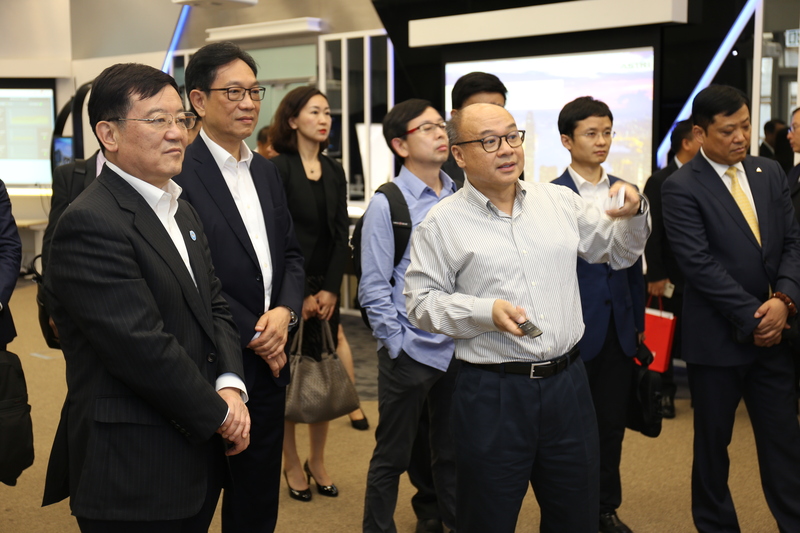 Mr Li Yiu-Kei, Senior Director (Advanced Digital Systems) of ASTRI (middle) explained the naked-eye 3D display technology to Mr Xu Lejiang, Deputy Minister of the Central United Front Work Department and Secretary of Party Committee of the All-China Federation of Industry and Commerce (1st from left). 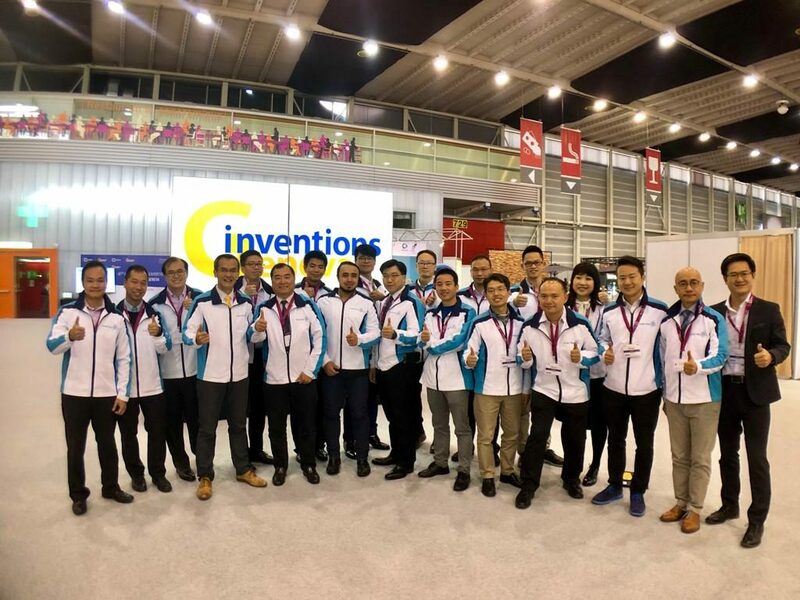 The delegation was welcomed by ASTRI’s Chairman Mr Wong Ming-yam (Front row , 4th from the left). 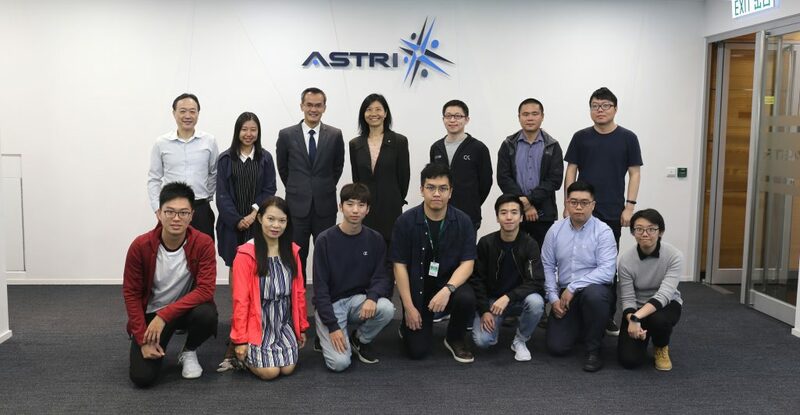 ASTRI’s technology expert exchanged insights and view with the delegation regarding the future development of 5G solutions and technology.